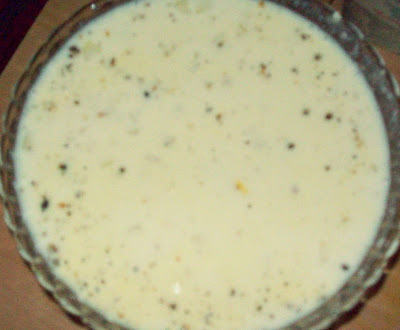 Palada Prathaman is my ever favorite payasam. 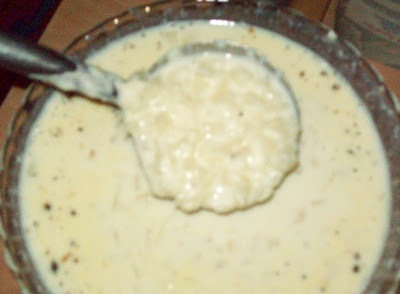 There are several payasam varieties. Some of the very famous ones being adapradhaman, chakkapradhaman, palada pradhaman, parippu pradhaman, idichu pizhinja payasam, aval pradhaman, wheat Pradhaman, etc. But the royalty is the palada pradhaman. There are no shortcuts to making this fabulous dish. In palada prathaman pieces of flour paste (ada) are boiled in milk and sweetened with sugar. No ghee or spices are added except some cardamoms.My Mother used to make ada in banana leaves. 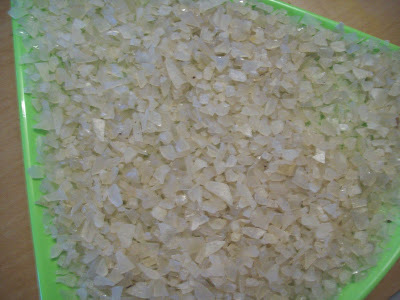 The rice used is a special reddish variety which is washed, dried, and powdered. A paste made of this powder is spread on banana leaves, which are rolled and tossed into boiling water. Once cooked, the leaves are plunged into cold water, and the cooked rice spread removed, and cut fine. This is the ada.Now Ada packet available in all stores.I prepared Ada pradaman on onam day. Boil milk in a thick bottom pan then Add boiled ada and reduce heat to low medium while stirring all the time. Keep stirring till milk is reduced by 2/3rd. cook until the consistency becomes thick. This will take minimum 1 hr to 1 ½ hrs. the color of pradaman should be of pink color. Add sugar and mix it well and boil for few min. Then add cardomom. Delicious palada prathaman is ready…Serve warm. Ive never heard of this....sounds new to me....what is Ada??? Looks yummy!! I should try some time! have never tried any recipe with rice ada! its looking delicious! ennoda kalyanathukku palada pradhaman than. nenaivugal 6 varudam pinnoki sednru vittadhu !!! Looks so yummy . nice entry..
Hi Jaishree, there is a surprise waiting for you in my blog. Must be so delicious. Will try out. Thank you.